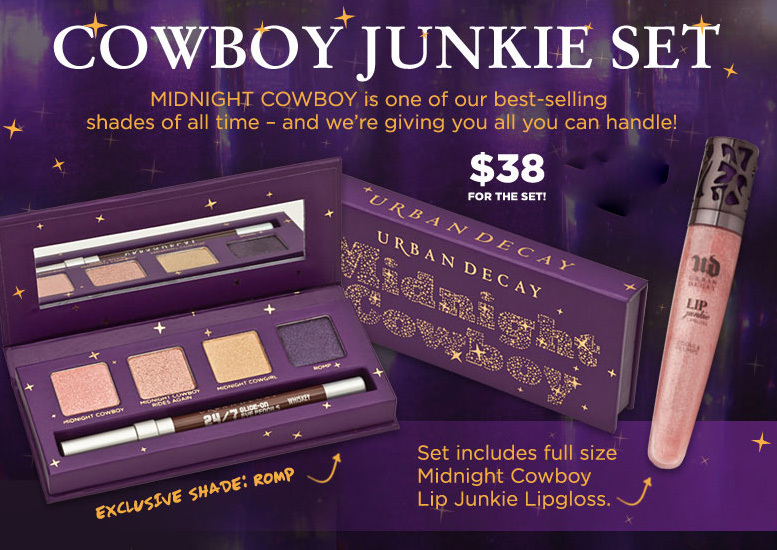 If you're an Urban Decay fan, you might want this palette. I think the colors are awesome, and I'm loving the full sized lip gloss. On Eye Pencil: Whiskey (dark brown).